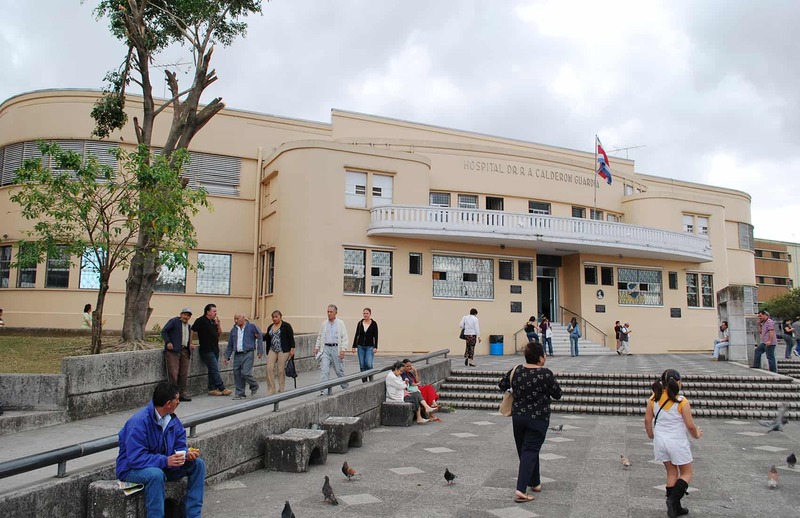 President Laura Chinchilla has encouraged the citizens of Costa Rica to wear white Tuesday when the International Court of Justice announces its ruling on the case against Nicaragua’s alleged “invasion” of national territory. The call to unify the nation in wardrobe is the latest antic used by Chinchilla to promote peace as the clock ticks down towards a decision at the world court in The Hague, The Netherlands. 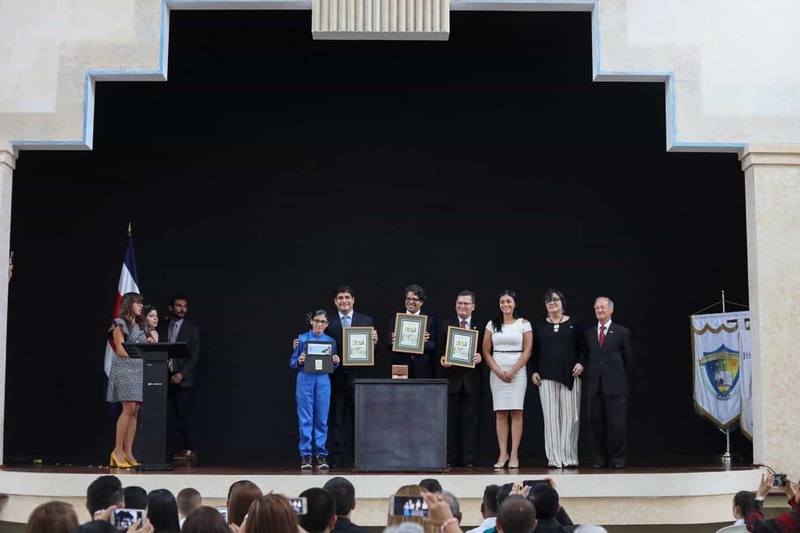 Chinchilla’s message was presented to the public via a short video clip posted on the website of the Costa Rican Presidency. Over the weekend, Chinchilla took her peace parade to the capital’s largest Catholic church, where she presented her “Homily for Peace” at the Metropolitan Cathedral in downtown San José. 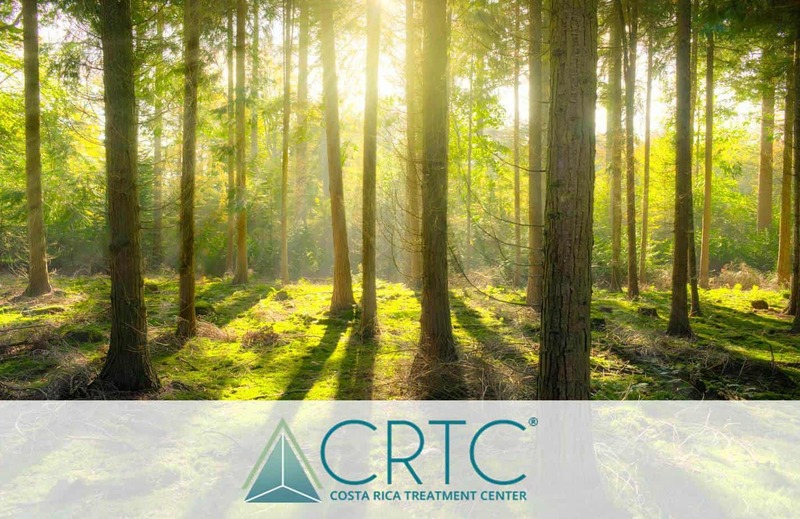 During her speech, Chinchilla, who was flanked by Costa Rican Arch-Bishop Hugo Barrantes, asked the members of the congregation to be respectful and united despite the court’s pending decision, and to remain confident that the ruling will favor of Costa Rica. The message of Chinchilla’s peace homily spread throughout the nation and was presented by other Catholic priests on Sunday. 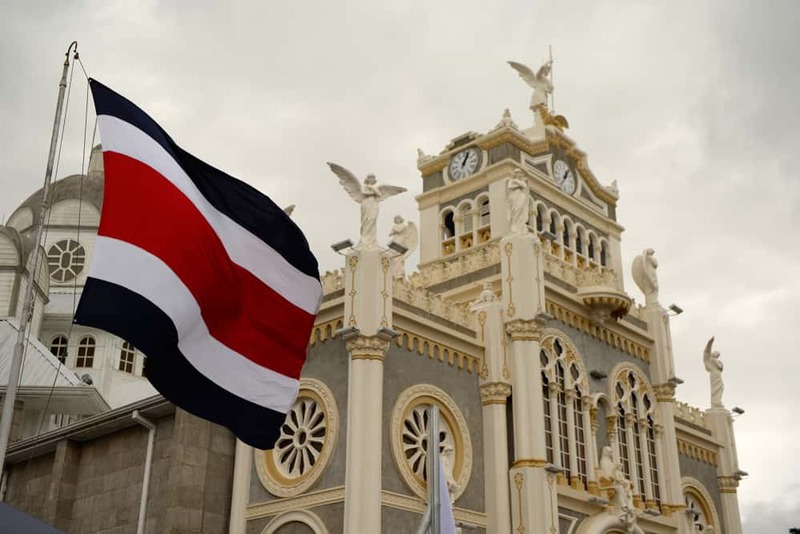 During the 12 p.m. Sunday mass at the Parish Church of San Pedro, near the campus of the University of Costa Rica, Father Francisco Esquivel Marín commented on the conflict as he stood at the church’s central pulpit flanked by a flag of Costa Rica to his right and a Nicaraguan flag to his left. During the mass, Esquivel referenced the case at the world court on three occasions. Morales also predicted that the world court would rule in favor of Nicaragua. 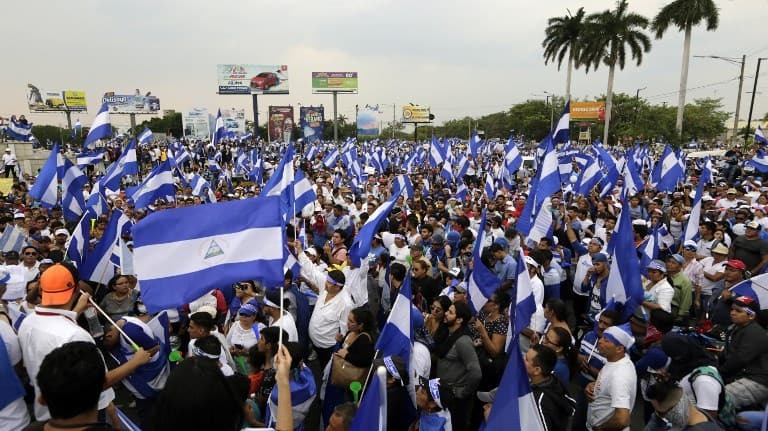 The notion that Costa Rica is overreacting to the decision of the world court seems to be the collective mindset in Nicaragua, where over the weekend citizens of some of the nation’s larger cities expressed little concern about the case. 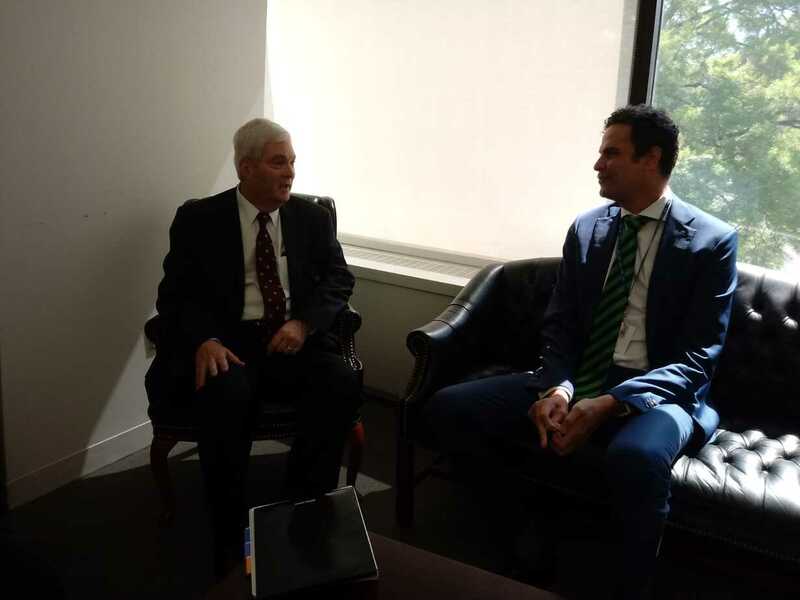 The decision by the international court is expected to be announced around 8 a.m. Costa Rican time (3 p.m. in The Netherlands).